Open this Saturday from 12-2 p.m. in the popular Salisbury Park section of Stonehenge in Raleigh! This home boasts a large kitchen with tons of custom cabinets, granite counters, beautiful tile backsplash and tile floor. The sunroom is a private sanctuary that overlooks the lush backyard! First floor master with two closets, separate tiled shower, large whirlpool tub and dual sinks. 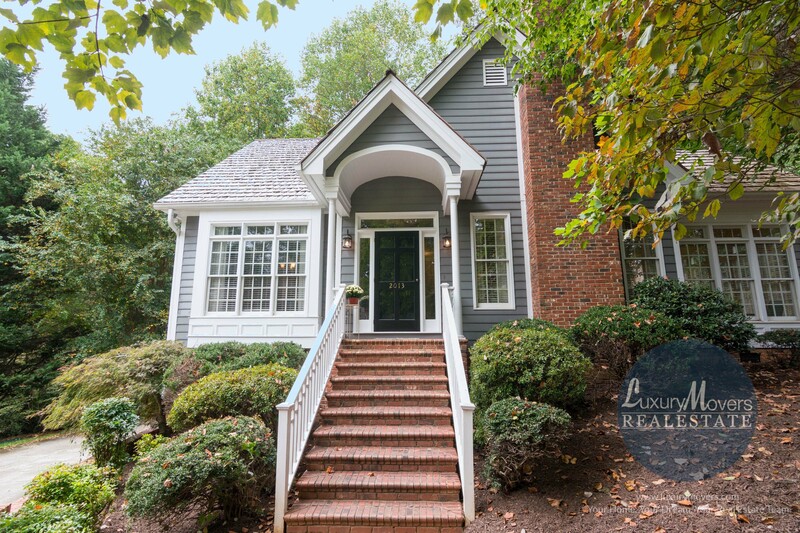 Don’t miss the private screened in porch that flows nicely to a lovely deck overlooking the private backyard. Garage area has a workshop space too! It has just undergone a price change. Visit our agent this Saturday, October 21st, from 12-2p.m. to see this gorgeous home!